CURRENT LOCATION: Last year, my wife and I bought our first house in a quaint neighborhood of Ann Arbor called Dixboro. Every Friday, we walk to a farmers market by a one-room-schoolhouse; a few miles away is the Big House, the largest stadium in America. We love that contrast: historic town, college city. AMBITIONS: I’m approaching my 1000th gig soon. I’d like to stop playing the four-hour-bar-gigs and only do listening rooms and theaters. DREAM GIG: This year, Peter Mulvey performed a 12 hour Concert Window. I want to do that challenge. Then, I’d like to take on David Browne’s Guinness World Record for the longest guitar marathon, at my residency at the Blue Tractor Brewery in Ann Arbor. SONG I WISH I WROTE: “In the Water” by Frances Luke Accord. FAVORITE LYRIC: Frances Luke Accord’s lyric: ‘In the breath of a micro-creature, in the heart of a human being/in a 1000 holy preachers keeping track of holy things…’ They wrote that freshman year!” Makes me want to start over! PEOPLE I’D MOST LIKE TO HAVE DINNER WITH: Have you watched that scene in the documentary Heartworn Highways where everyone’s around Guy and Susanna Clack’s table? I want to recreate that with my favorite Michigan songwriters: Carrie McFerrin, Josh Woodward, Spencer Michaud, Joe Hertler, Gifts and Creatures, and more. We’d tap a keg of Bells beer, brew some Zingerman’s coffee, and pass around stringed instruments while the autumn leaves change colors. 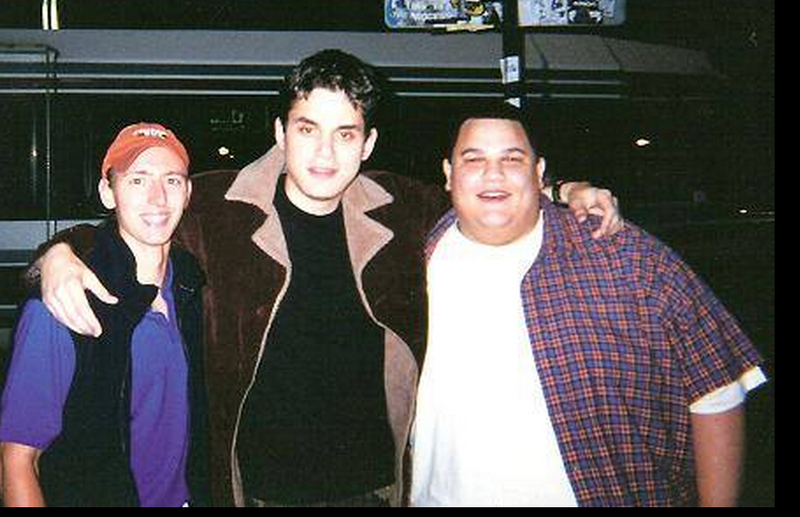 MY FAVORITE CONCERT EXPERIENCE: My friend Alan Black (a great comedian from Ypsilanti) and I saw John Mayer at the Blind Pig in 2001. (Wow, do we look young!) 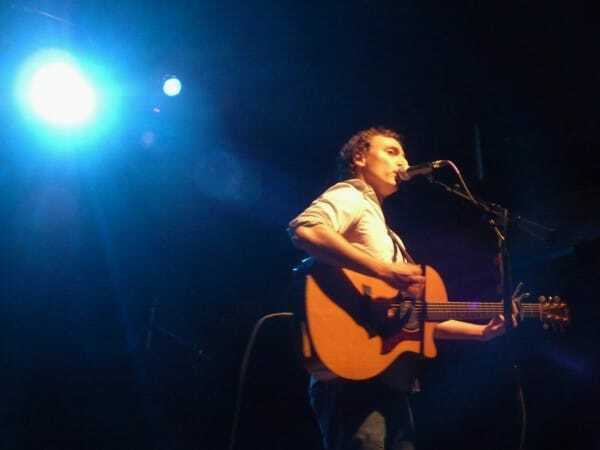 Mayer was just about to have his big break with Room for Squares, but he was still touring in a run-down, purple van. Mayer was really nice when we chatted before his load-in and sound check. He told me to always carry around a copy of my music. You never know who you will meet. I WROTE THIS SONG BECAUSE…“Burning Bright” is dedicated to my relative, Michigan senator, David Plawecki, who died of cancer a few years ago. He faced the final chapter with such grace. His dying wish was to create a pay it forward movement. He gave everyone he knew $100 to give to someone else in need. I had the circle of life on my mind, and “Burning Bright” was the first song I wrote after David’s death.